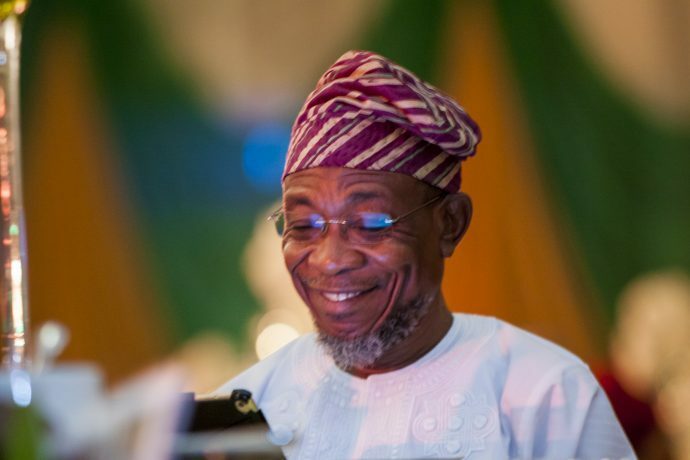 How Osun spent Paris club refund – AGF – Royal Times of Nigeria. The Accountant General of Osun State, Mr. Akintayo Kolawole, has given details into how the state government spent the entire N11,744,237,793.56 it received as the first tranche of the Paris Club loan. Kolawole, who stated this in a statement on Wednesday, said the state used the monies to pay salaries and pensions. The statement read, “The Osun Revenue Apportionment Committee headed by Comrade Hassan Sunmonu agreed that the total Paris Club Refund should be spent on clearing workers salary arrears. “The revenue apportionment committee agreed that the Paris refund be used in paying salaries and that the sum of N1.9bn be added by the state government to augment salary payment to local government workers. “The sum of N8,519,437.233.43 was paid out as salaries for September, October, November and December. Similarly, the sum of N924,676,305.24 was paid out as leave bonuses for the four months, while the sum of N2,496,605,100.64 was paid in pensions for the same period.